In a society where asbestos, lead, silica, beryllium and many other carcinogens have found their way into the marketplace and then been recalled, one has to wonder why fluoride, so toxic it is used as a rat poison and pesticide, is embraced so thoroughly and so blindly. With the narrative punch of Jonathan Harr's A Civil Action and the commitment to environmental truth-telling of Erin Brockovich, The Fluoride Deception documents a powerful connection between big corporations, the U.S. military, and the historic reassurances of fluoride safety provided by the nation's public health establishment. The Fluoride Deception shows that fluoride pollution was one of the biggest legal worries facing additional key U.S. industrial sectors during the Cold War. And the book documents how a hitherto-secret group of corporate attorneys, known as the Fluorine Lawyers Committee, whose members included U.S. Steel, Alcoa, Kaiser Aluminum, and Reynolds Metals, commissioned research at the Kettering Laboratory at the University of Cincinnati to "provide ammunition" to those corporations who were then fighting a tidal wave of citizen claims for fluoride injury. The research was directed by Dr. Robert A. Kehoe, more famous for his lifetime defense of the safety of leaded gasoline. 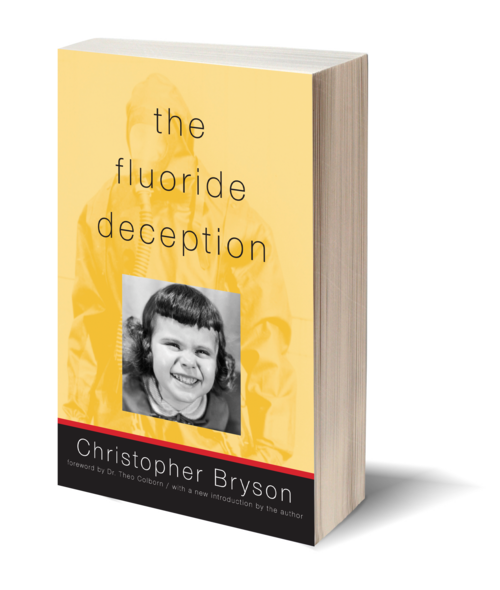 When the half million dollar medical study showed that fluoride poisoned lungs and lymph nodes in laboratory animals, the research was buried, until Bryson dug up a copy during research for his book. One leading scientist who reviewed the 40-year-old Kettering study suggested that its non-publication might have been responsible for an epidemic of emphysema among key sectors of the industrial workforce. The Fluoride Deception reads like a thriller, but one supported by 200 pages of source notes, years of investigative reporting, scores of scientist interviews, and archival research in places such as the newly opened files of the Manhattan Project and the Atomic Energy Commission. The book is nothing less than an exhumation of one of the great secret narratives of the industrial era; how a grim workplace poison and the most damaging environmental pollutant of the Cold War was added to our drinking water and toothpaste. Christopher Bryson is an award-winning investigative reporter and television producer. 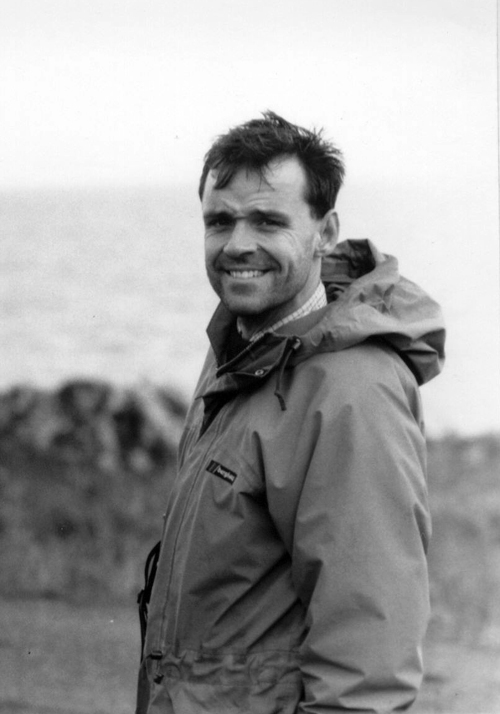 He covered Guatemalan Army human rights abuses from Central America in the late 1980s for the BBC World Service, National Public Radio, and the Atlanta Constitution. He was part of the investigative team that won a George Polk Award and Sidney Hillman Prize with Jonathan Kwitny at Public Television's The Kwitny Report. Bryson's reporting for the Guardian, the Christian Science Monitor, Lingua Franca, and the BBC has included investigations of David Duke's Nazi past, NASA's nuclear payloads, the Rev. Sun Myung Moon's Unification Church, and CIA links to Radio Free Europe. In 1998 he was part of a team that won a National Headliner award for a History Channel documentary on the bombing of Pan Am flight 103. He lives in New York City with his wife Molly and his son Owen.